Non jazz 2019 playoff discussion. 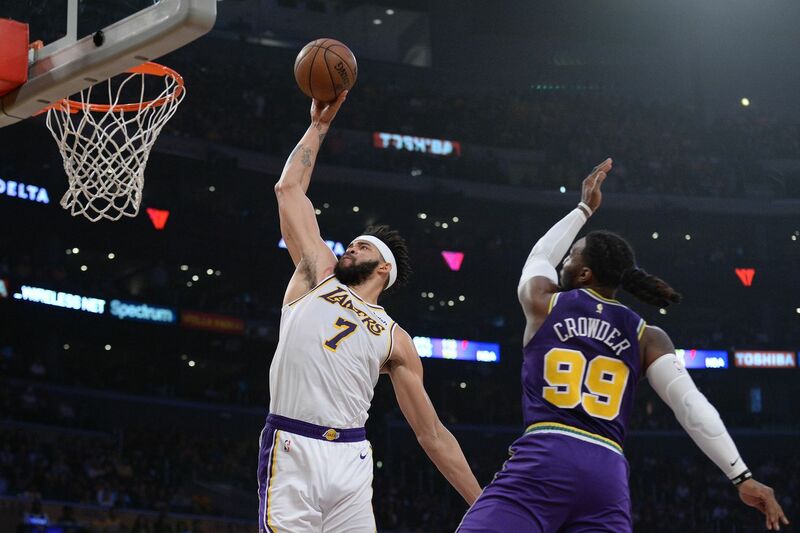 In a back-and-forth game, the Los Angeles Lakers got the last laugh against the Utah Jazz. Perhaps even more so considering their best players still playing are Alex Caruso, JaVale McGee and the legendary Kentavious Caldwell-Pope and still got a 113-109 win at home. SALT LAKE CITY — Utah Jazz center Rudy Gobert had never listened to jazz music before Thursday night, but he had good reason to. The Jazz organization on Friday morning began a campaign for the Frenchman to be voted the NBA's Defensive Player of the Year by releasing a vinyl record-themed package reminiscent of an album by famed jazz musician John Coltrane. 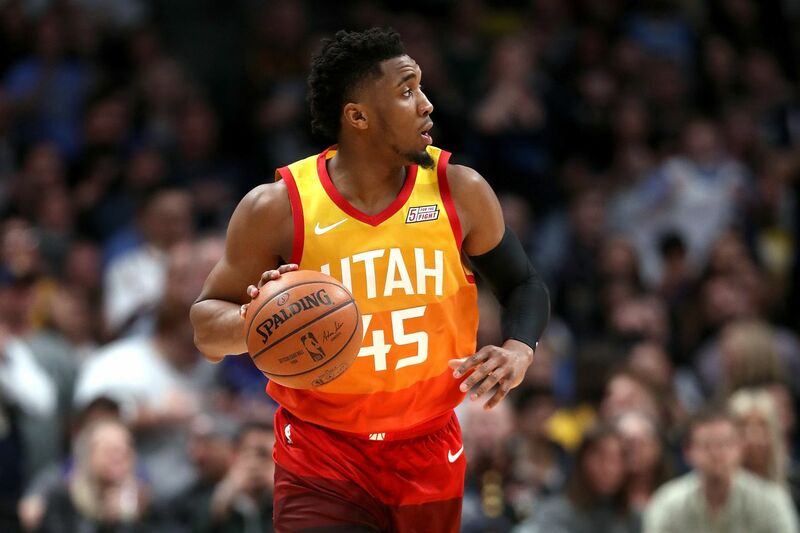 On Monday it looked like the Jazz would be matched up with Houston and everyone started to panic in Jazzland (although panic in Jazzland is as common as fry sauce and abuse of a fast food dollar menu). Yesterday the Jazz were matched up against Portland again.